Nothing is simpler that Haiku. I love the short simple form of poetry. 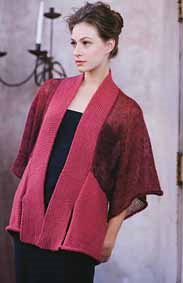 True to itâ€™s namesake by Tanya Alpert is full of simple, beautiful knit designs. I donâ€™t think that there is a design in this book that I wouldnâ€™t like to knit! The designer does some mixing yarns in some pieces to add to the interest of the simple designs. This adds to the interest of the project and increases the possibilities when you are looking for yarn for the projects as well. The directions are clear and diagrams are provided for all the patterns. 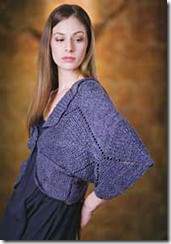 Even the most complicated pattern in the book is made easy with clear instructions and charts. 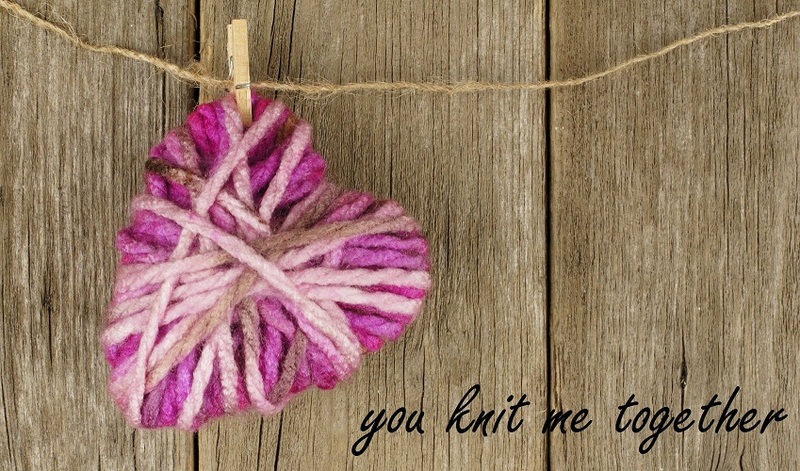 To add to the fun there are knitting Haiku sprinkled throughout the book! 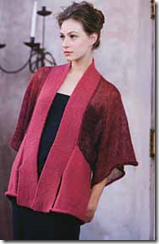 If you are looking for simple, elegant and beautiful patterns this is the book you want! Disclosure: A review copy of this book was provided.